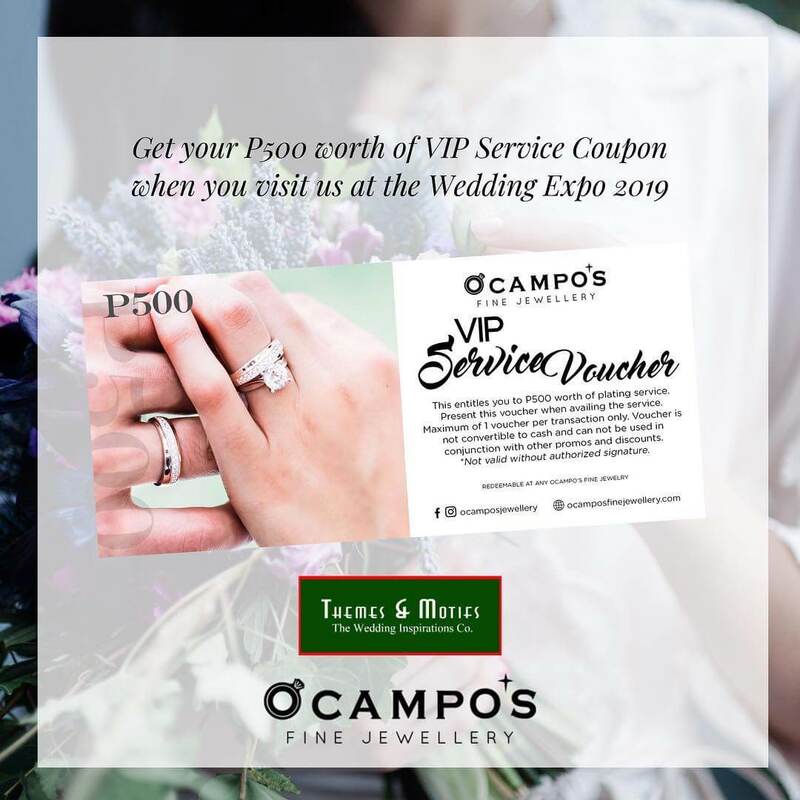 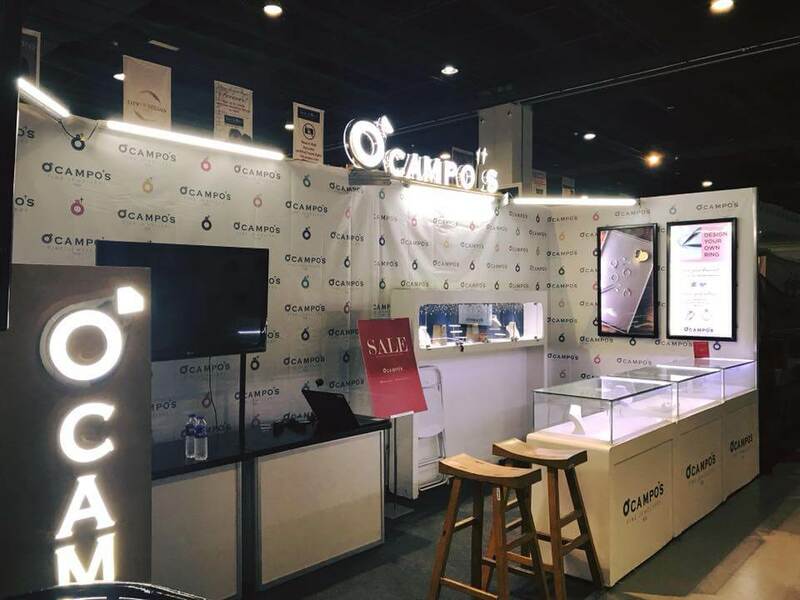 Ocampo's Fine Jewellery joined the recently concluded Themes & Motifs Wedding Expo 2019. 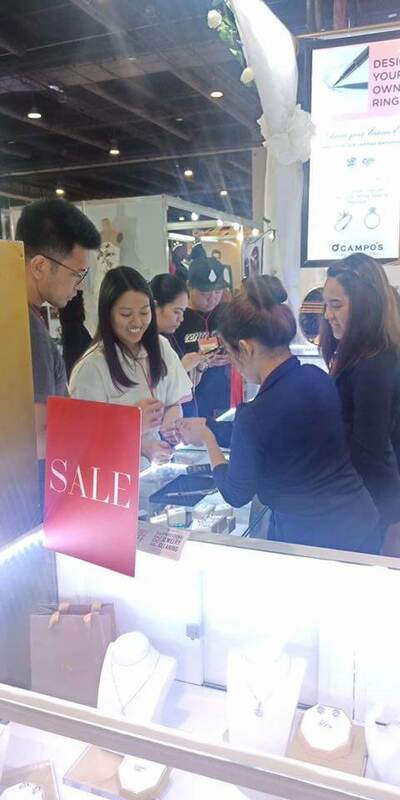 Up to 60% off discount and a generous layaway plan was given during the show. 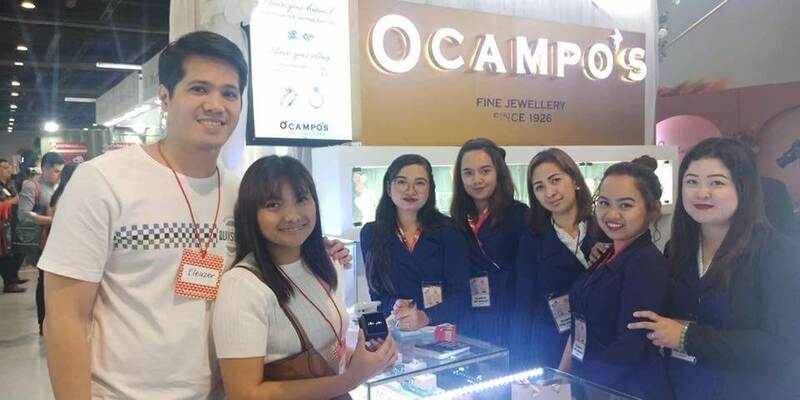 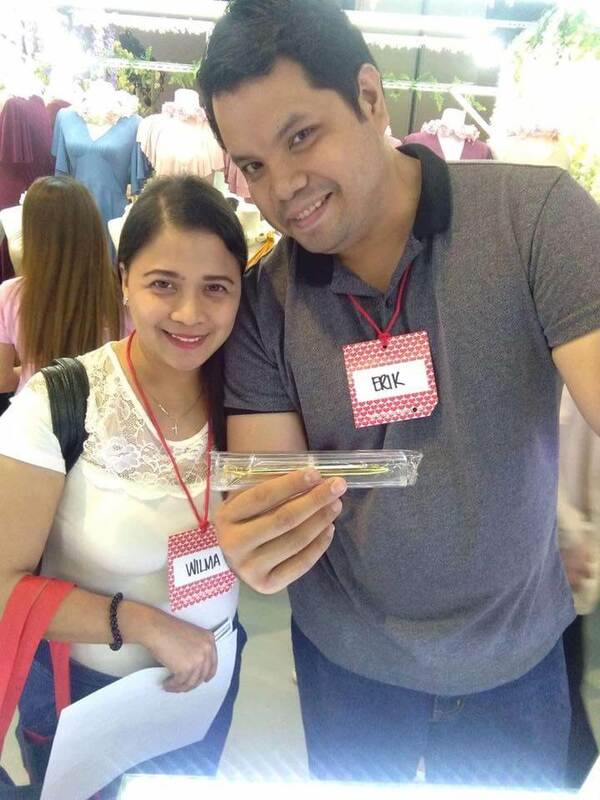 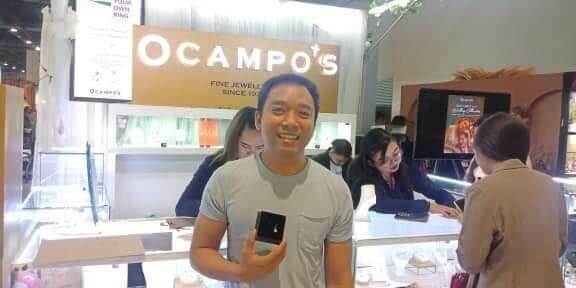 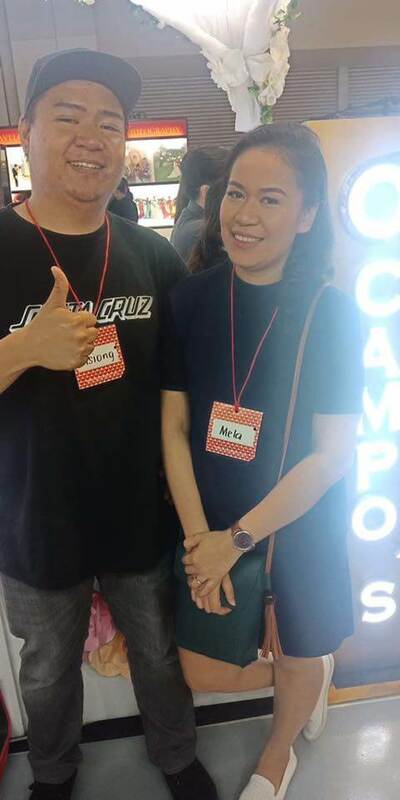 Here are the winners of the Ocampo's Fine Jewellery blinged ballpen, VIP Plating voucher and a P1000 worth of Gift Voucher.